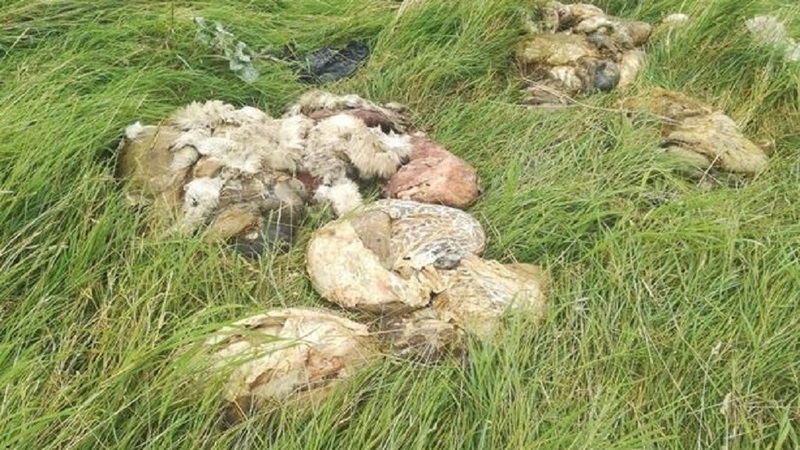 An appeal for information has been launched after a dog walker found butchered and dismembered sheep remains in a field. 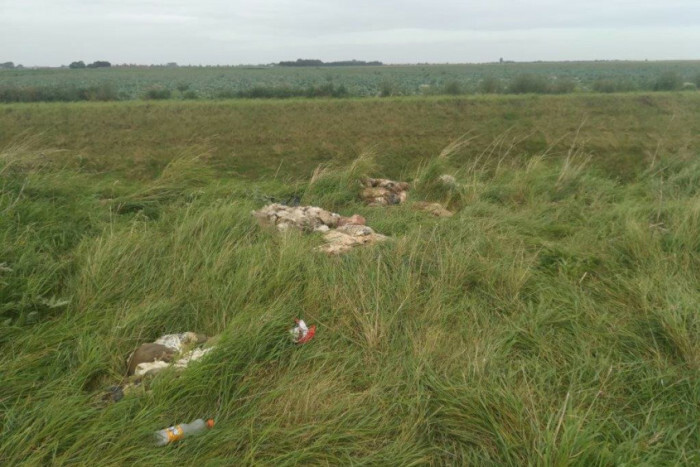 The gruesome discovery was made just off a remote lane in Boston, Lincolnshire. Dead, whole sheep were found, as well as internal remains, fleeces and a sheep’s head. A Boston Borough Council spokesman said: “A resident out walking a dog made the gruesome discovery and it was reported to Boston Borough Council. Lincolnshire Police officers have spoken to a local farmer who has inspected the sheep. He believes they are not local livestock as they are hill sheep. The force is not currently investigating any sheep theft or poaching offences. Anyone with information is asked to contact police by phoning 101.